Ahh…The Glorious Autumn is Here…. Film – ‘Autumn in New York’ is to clichéd, besides, I did not like Winona Ryder in the film, not to mention, I had a lot of difficulty in digesting Richard Gere having a fling with the mother and then many years down line, falling for the daughter! So my choice is choice and I LOVE this film is Autumn Tale – a sometime funny and sometime heartwarming tale of widowed 30 something Magali, a lonely winemaker, whose friends secretly set out to find a husband for her. The film has the most breathtaking shots of France in Autumn, especially the acres and acres of vineyards! Books – I realized when I was surfing the net, before last week’s post that “Rebecca” is a much looked upon as a perfect autumn novel, why, I sit and question. Anyway, my favorite autumn book is a toss-up between (I know two is cheating, but this is MY game) “Little Women” by Louisa May Alcott and “Ann of Green Gables” by L.M. Montgomery. Classic coming of age books, set at the start of autumn, which till dates teaches us much about courage, kindness and faith! 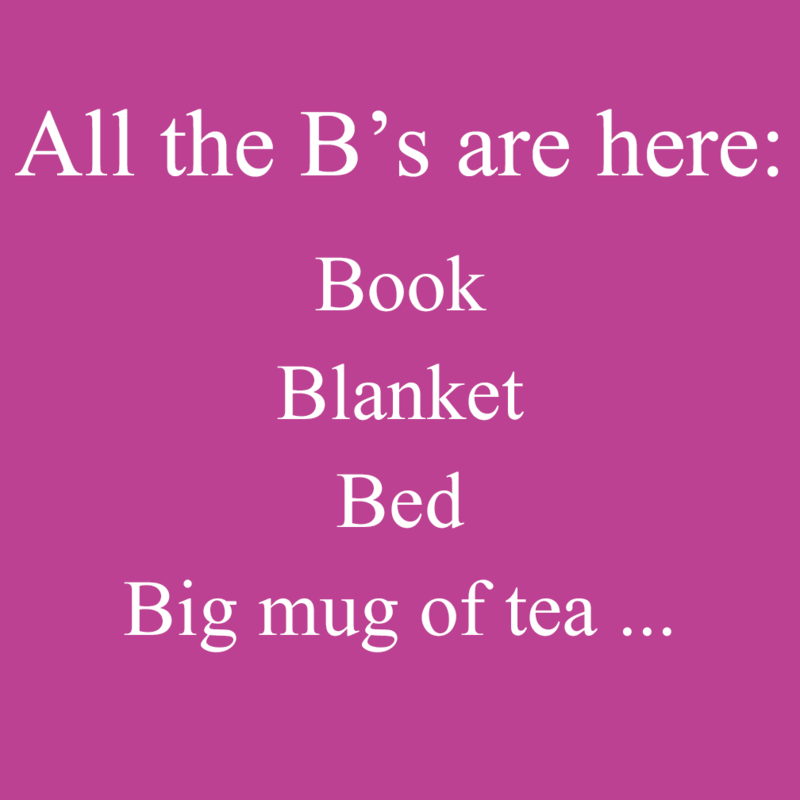 Thing – While this is true for all seasons, the big mug tea and the blanket, aah…that just adds perfection to the book and the bed! So what are your Autumn favorites?